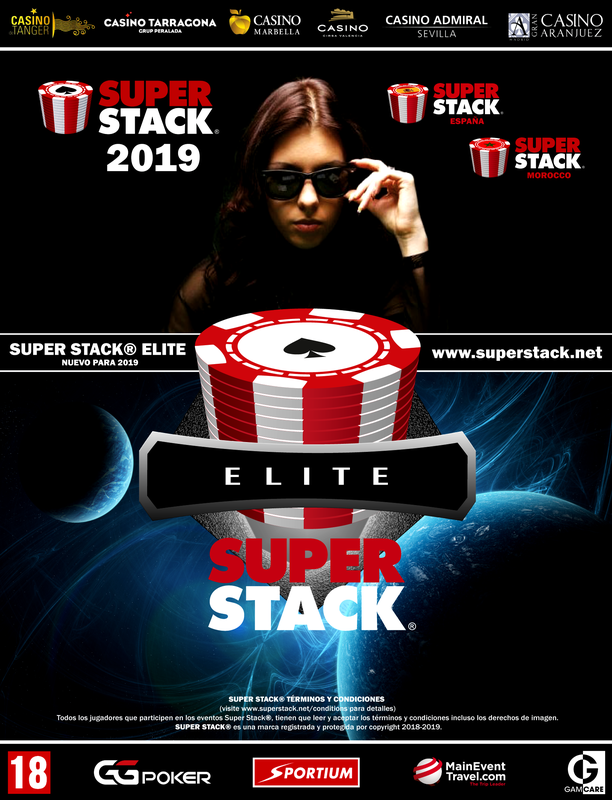 SUPER STACK® provides both recreational and seasoned live tournament players with a big poker multi-day tournament experience held at top Casinos in multiple attractive, accessible and affordable locations, combined with great structures. 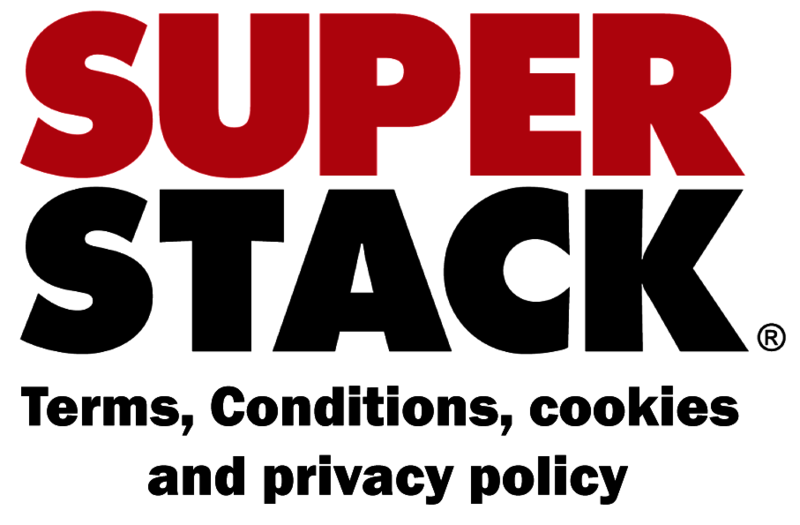 COPYRIGHT AND TRADEMARK - Super Stack® is a registered trademark and the logos and content of this website are protected under copyright laws. Copyright Super Stack® 2018/19 all rights reserved. Any attempt to use, copy or infringe the trademark in any way will result in legal action being taken.